Come on, you weren’t actually expecting General Motors to let Fiat and Chrysler parade around town with their new 2013 Dodge Viper without saying anything did you? 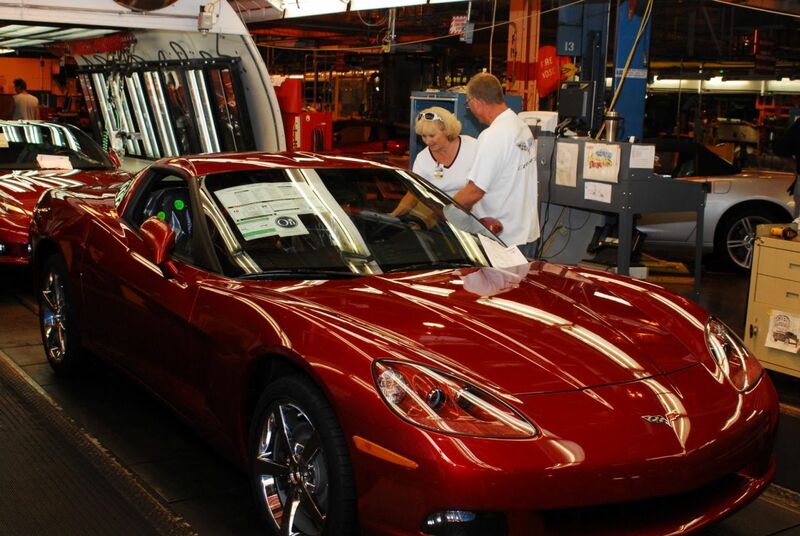 The counter-attack came in the form of a total investment of $131 million being headed towards the Bowling Green Assembly plant, the place where GM actually makes the Corvette. 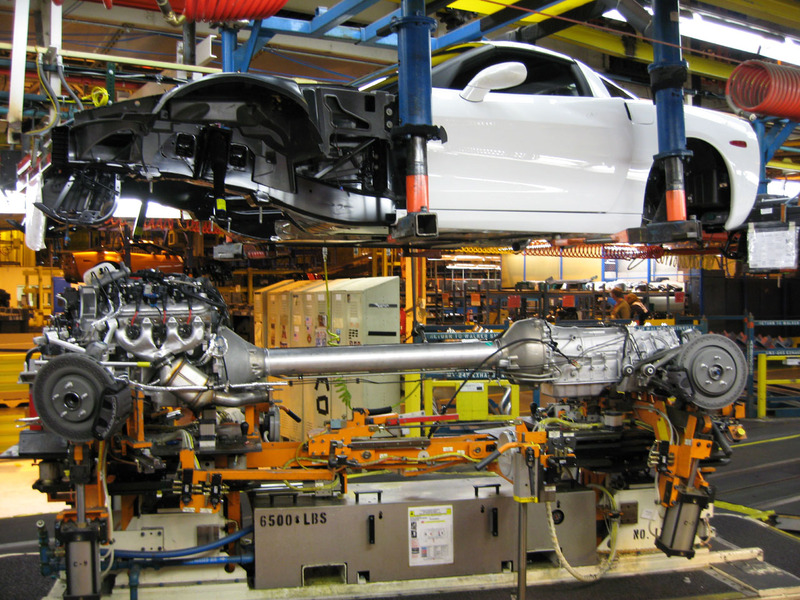 All variations of the Chevrolet Corvette are made there, which means everything starting with the somewhat softer convertibles and all the way up to stuff like the Z06 and the ZR1. Mark Reuss, GM North America’s president made everything official and also shared the benefits of all the money that went into the company. 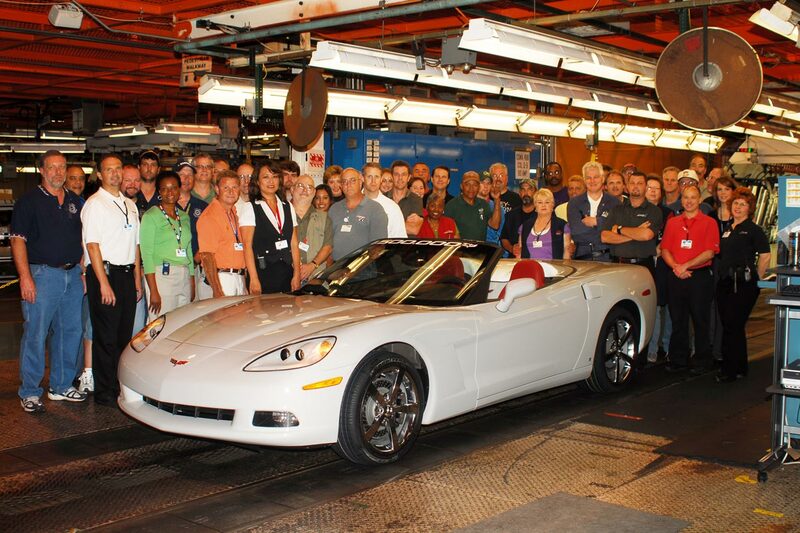 Retooling was important and I’m sure suppliers appreciate the extra liquidity but the most grateful people around are going to be the 250 new employees from Kentucky who get to build Corvettes from now on. As you’d imagine with this sort of low volume selling cars, the new staff additions are actually 50 percent of the total number of people that work for the American sports car maker. With all of this stuff out of the way, you’d imagine we’d also get the big scoop on what the next generation of the Corvette will be but I guess we’ll just have to settle with the recent facelift and the waiting.